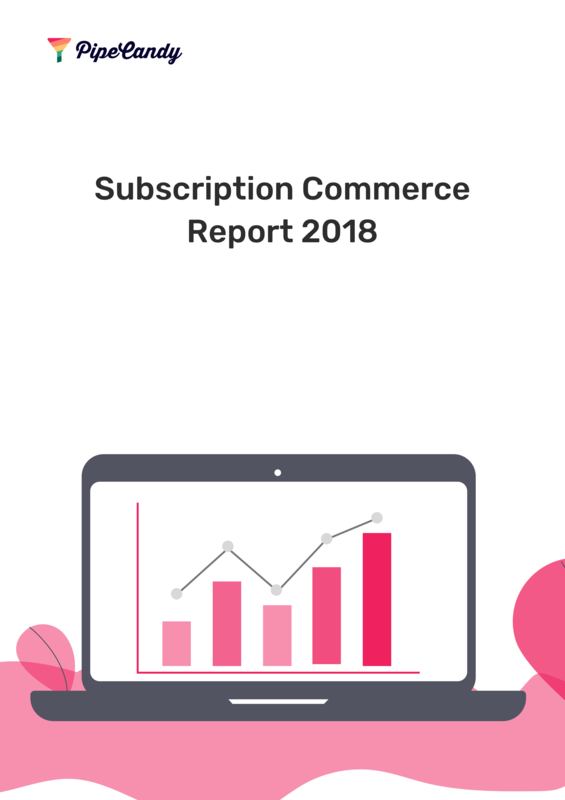 Why PipeCandy is a better BuiltWith alternative for eCommerce & retail leads. What makes PipeCandy a better alternative to BuiltWith? Looking for a BuiltWith Alternative for eCommerce and retail leads? Check out the eCommerce leads from PipeCandy, in action. Unlike BuiltWith which just tracks technologies, PipeCandy actually tracks eCommerce companies. If BuiltWith shows you a 100,000 Magento installations, how do you know which one is an eCommerce company? Besides, what about all the time you spend in weeding out adult and spam websites?Also, do you realize how much time you spend in finding the right people and mapping the organizations? In PipeCandy, everything is done to perfection! Going beyond data, PipeCandy prioritizes leads based on their fit to your offerings. Our predictive modeling feature gets your answers for specific questions you may have – 'Who is ready to implement our technology? 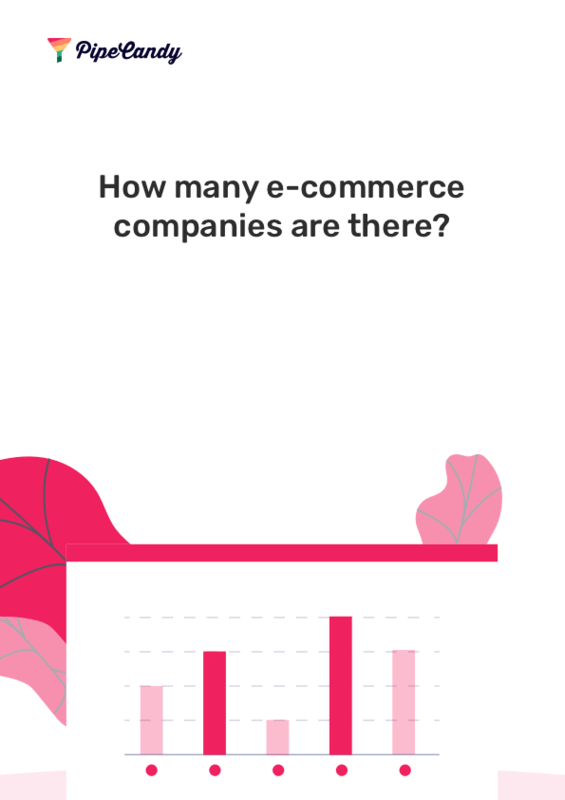 ', 'Which eCommerce company may start shipping cross-border', etc. Don't let your BuiltWith investment hurt your sales. Switch to PipeCandy!